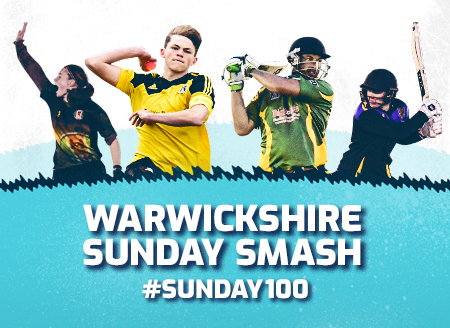 The Warwickshire Cricket Board (WCB) is responsible for all recreational (i.e. 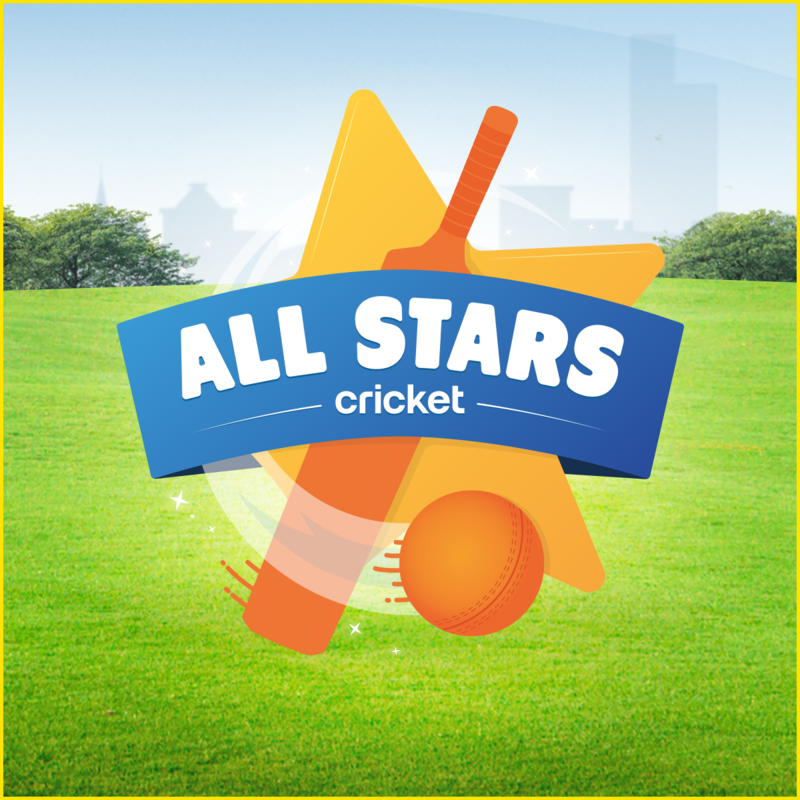 non professional) cricket in the county. 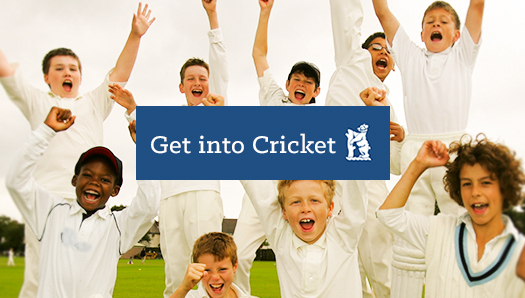 We work closely with the England & Wales Cricket Board ‘to provide a cricketing future for all’, and liaise closely with the professional game via our colleagues at Warwickshire County Cricket Club (www.edgbaston.com). At WCB, we co-ordinate and support a wide range of activities designed to provide playing opportunities for adults, boys, girls and people with disabilities. 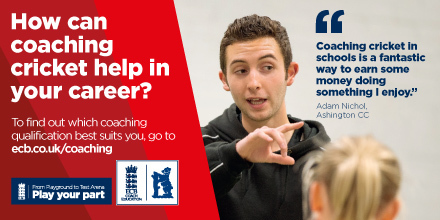 We also support through coaching, mentoring and representation the development of coaches, officials and volunteers, which are the lifeblood of our affiliated clubs, leagues and associations. 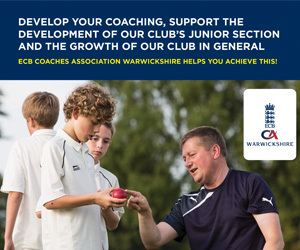 The dedication of so many volunteers is crucial to the continuing success of the game at all levels in Warwickshire. 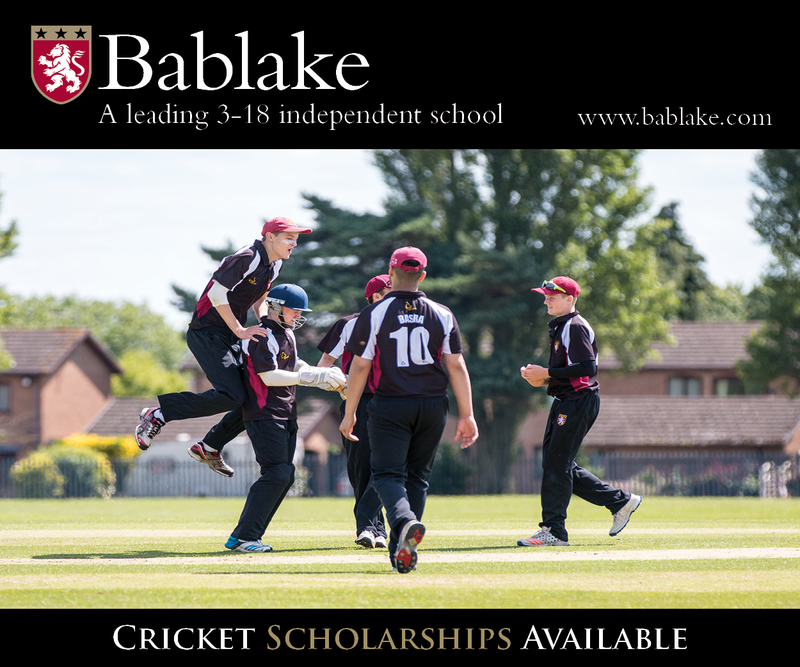 In addition, if you are looking to improve your playing skills, we provide group coaching during the school holidays for children, as well as a comprehensive one to one programmes (for adults and children) throughout the winter. 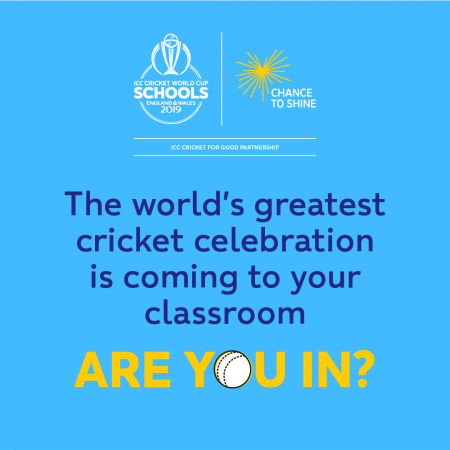 We want to encourage more people to play and participate in cricket as their first choice recreational activity, and to ensure that the appropriate level of cricket is available to participants of all abilities.